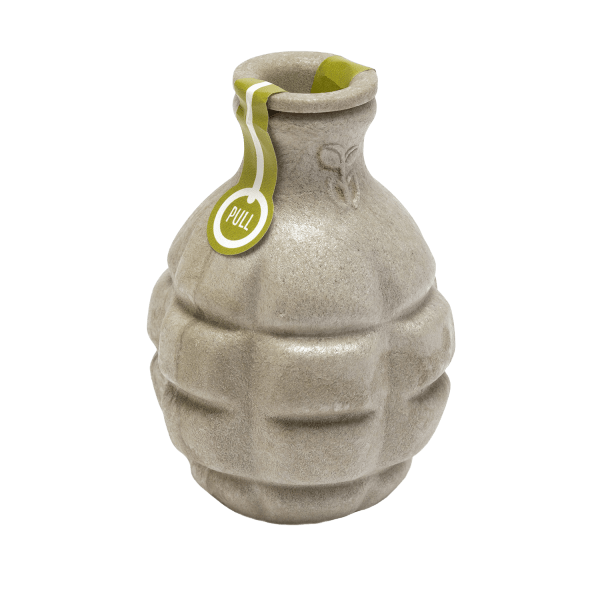 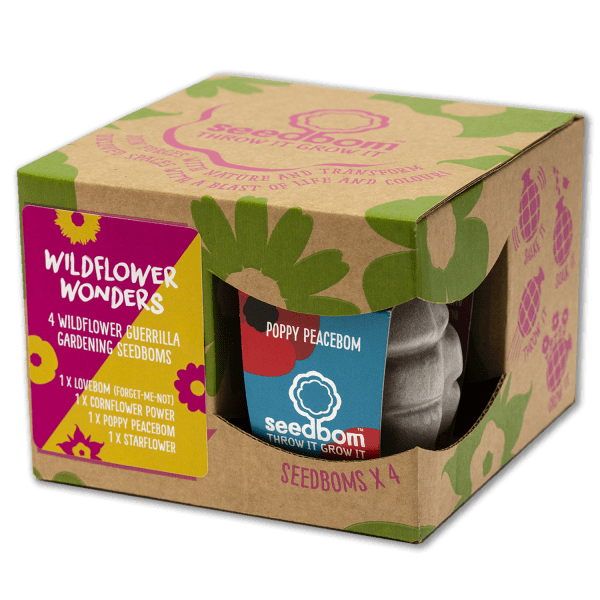 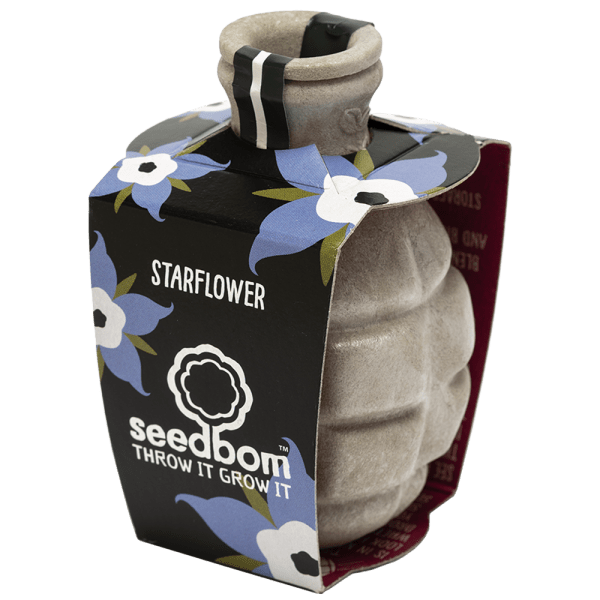 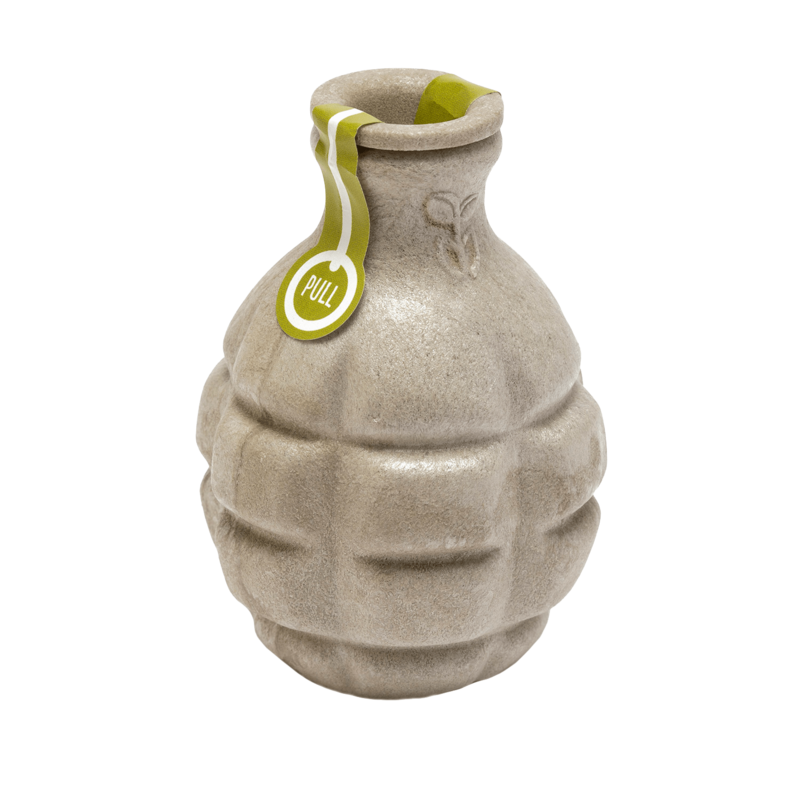 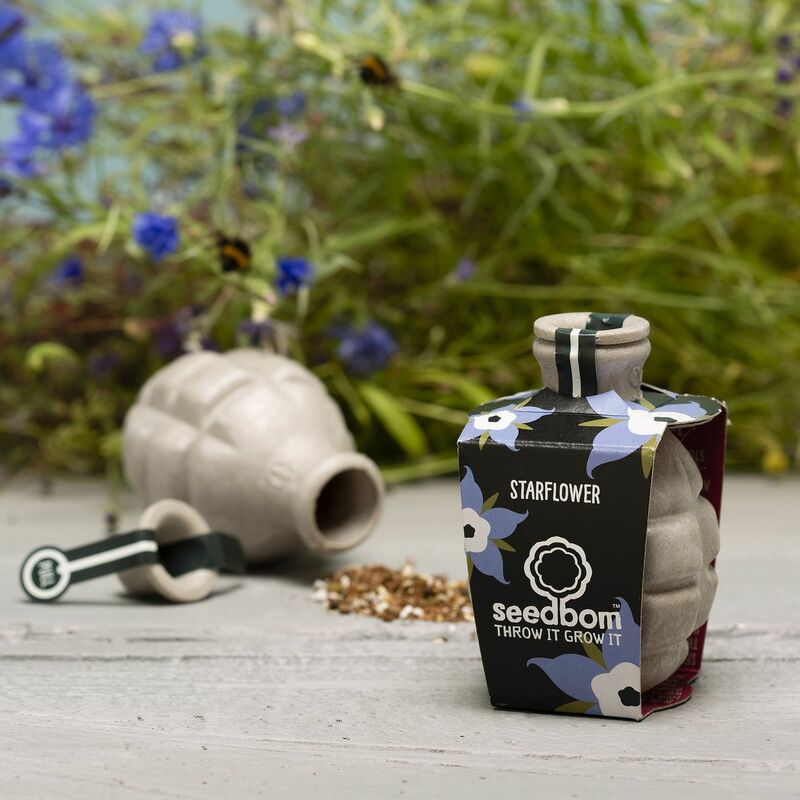 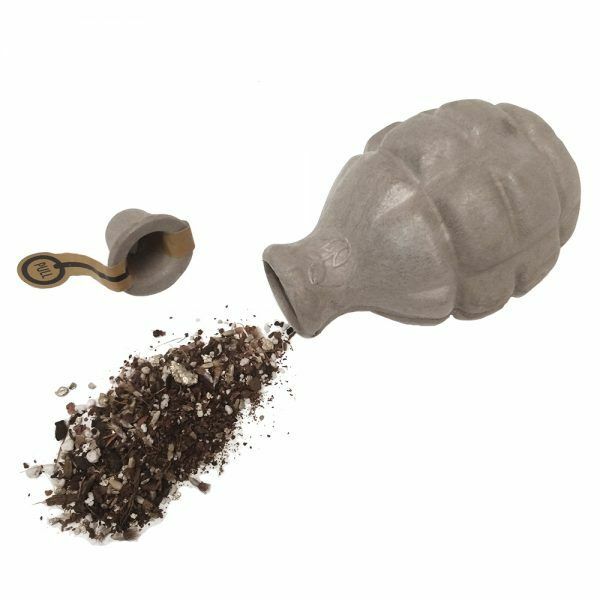 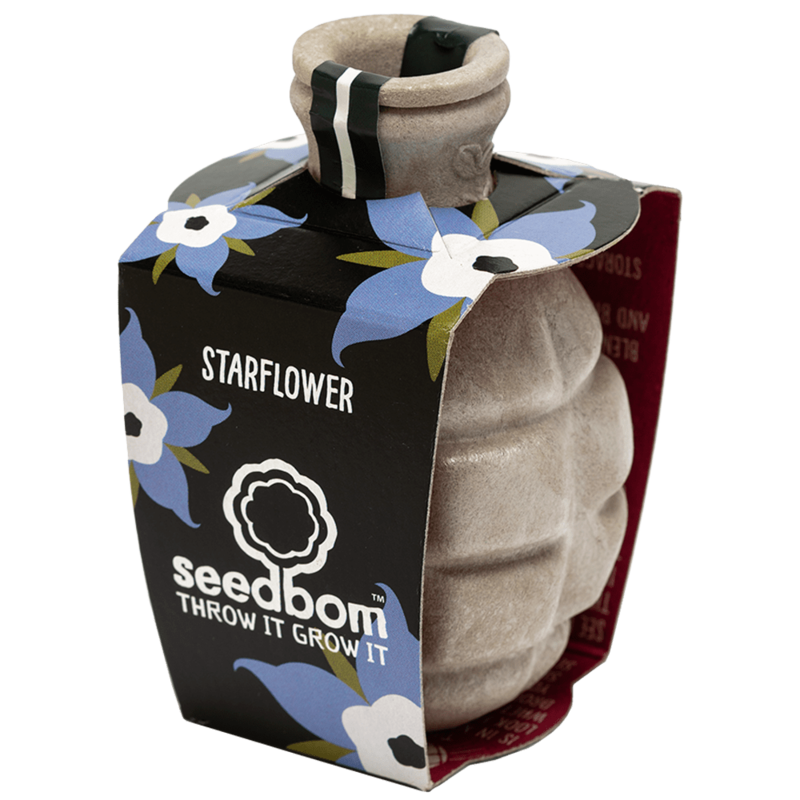 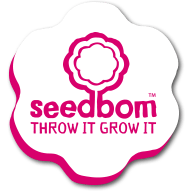 Starflower Seed Bomb containing an ancient herb commonly known as Borage. 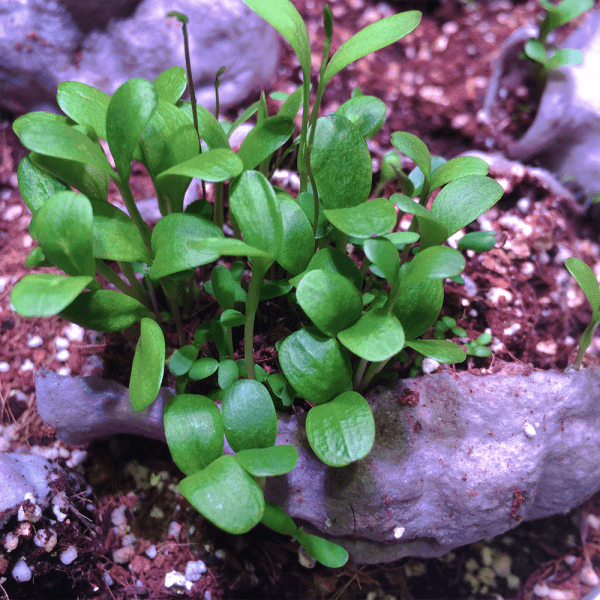 Produces vivid blue edible star shaped flowers loved by bees. 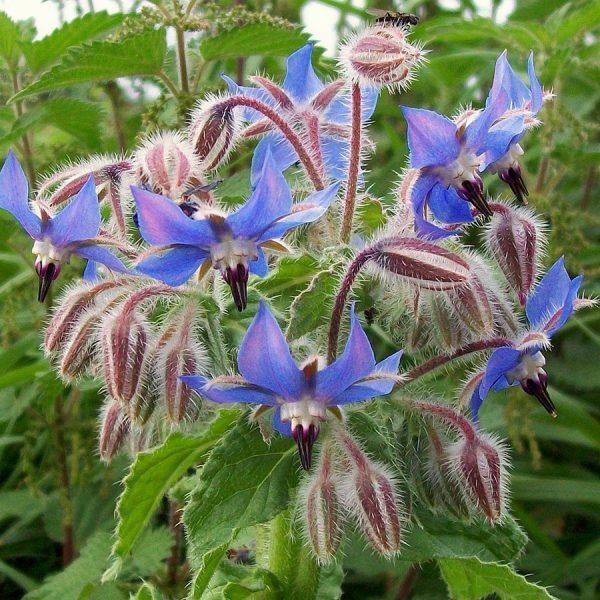 Borage is said to gladden the heart.